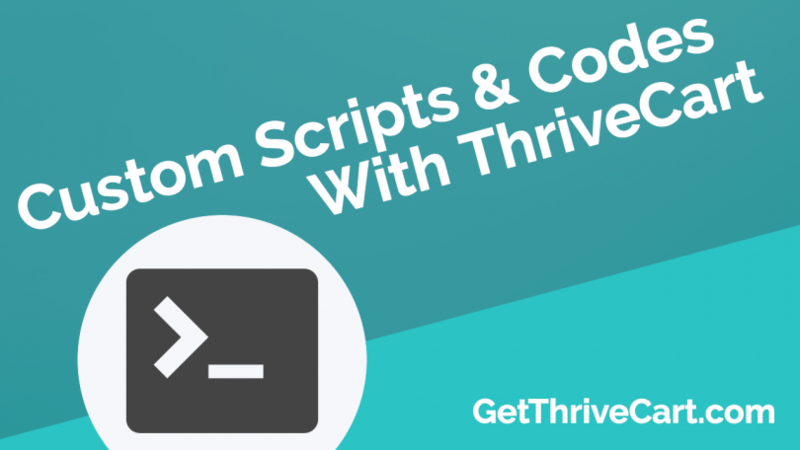 Are you looking to add custom codes to your Thrivecart checkout pages? Cool! Watch this video and figure out how to do it. This is definitely one of the more common questions that pops up and it’s super simple to do. 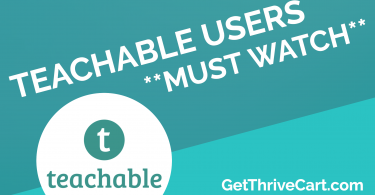 Be sure to check out this video on how easy it is to implement! 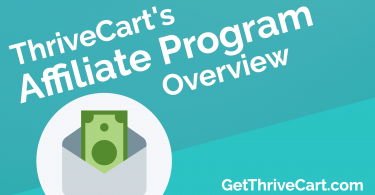 If you don’t own Thrivecart yet, be sure to grab it here! Great stuff as always, thank you Joe. 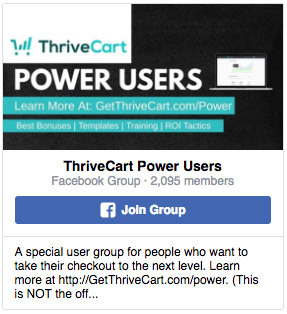 I’d like to get the details on how to follow up cart abandonment via email and chat bots.